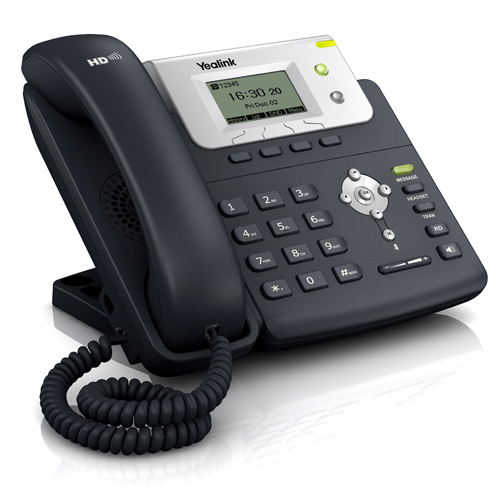 Tel2 can offer a wide selection of plug and play pre-configured handsets for resellers, wholesalers and end customers. 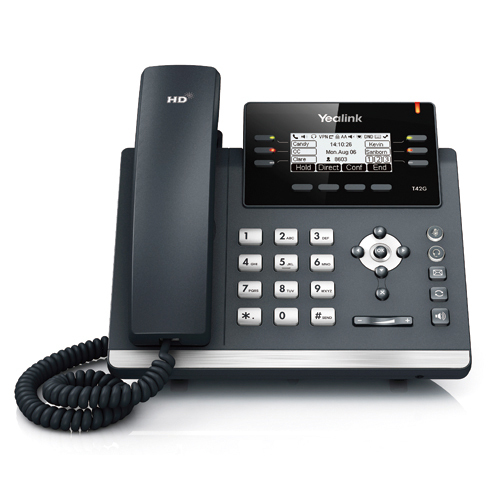 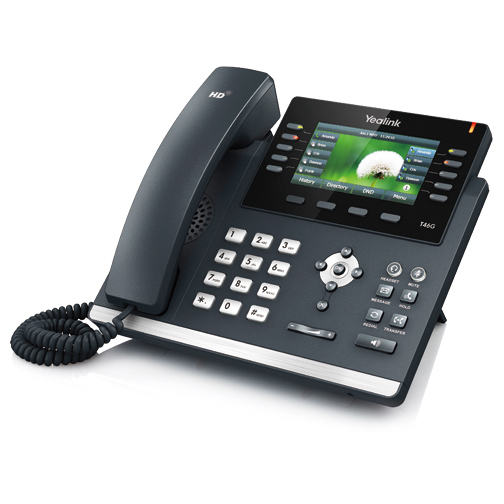 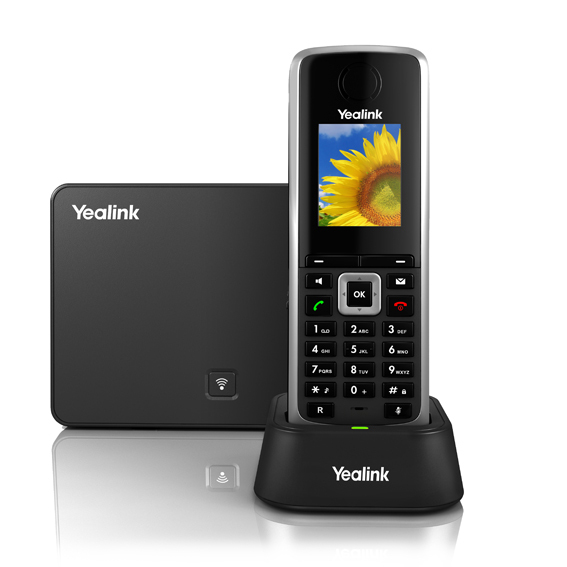 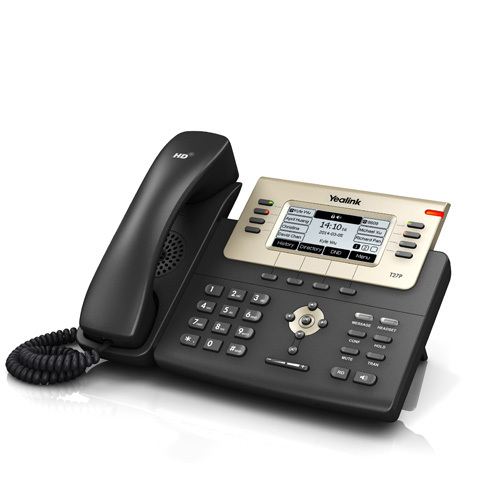 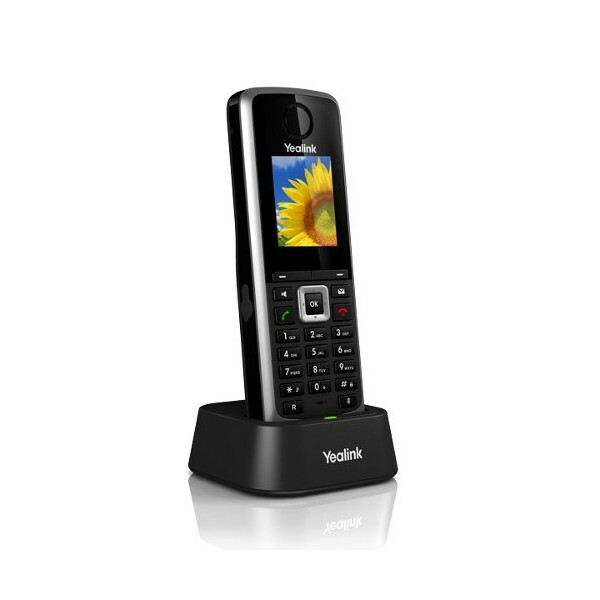 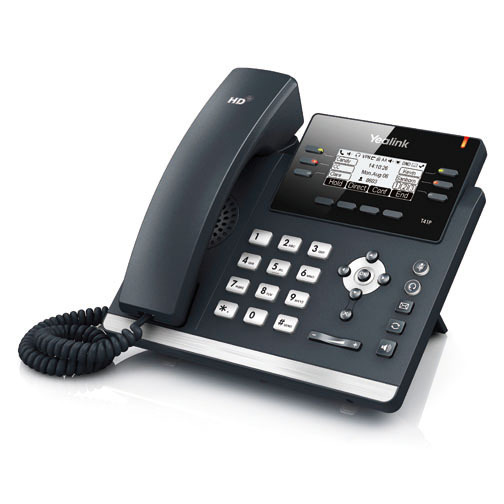 Yealink handsets offer a good balance of quality and cost effective pricing. 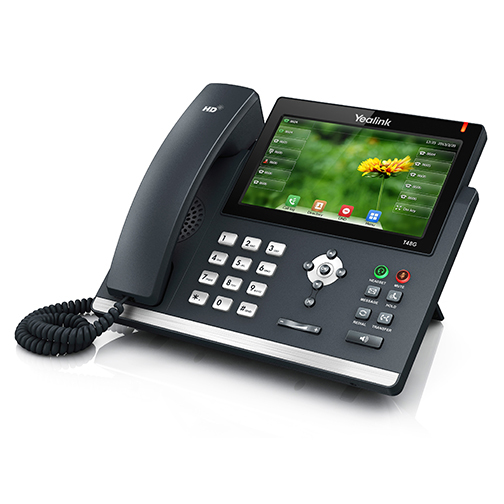 Tel2 offers a tool to enable users and resellers to provision these handsets through our user portal without having to log directly into the handset itself (Zero Touch Provisioning), which results in simple and efficient installation of handsets. 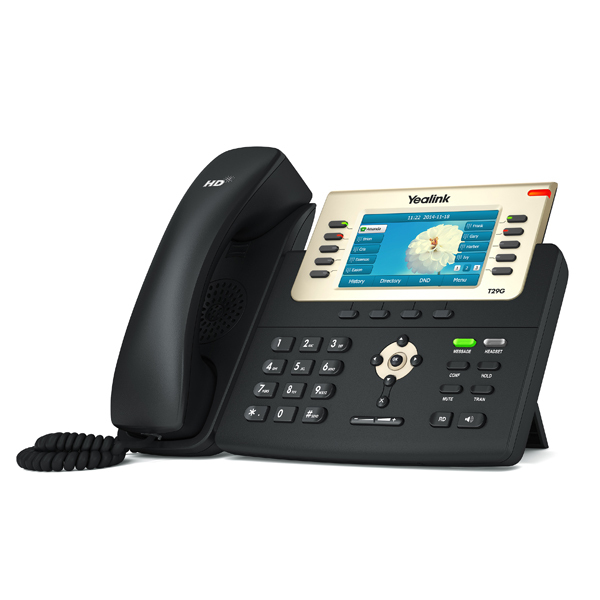 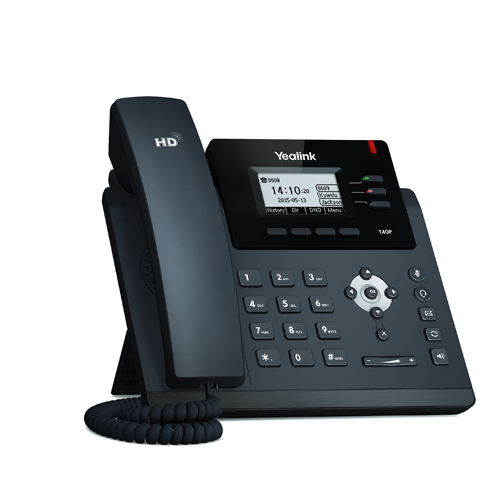 If you are interested in ordering any of our pre-configured Yealink handsets then please email sales@tel2.co.uk with your requirements. 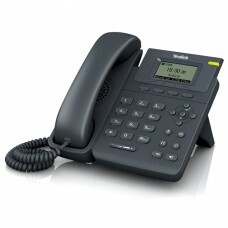 *Prices are our RRP based on individual purchase. 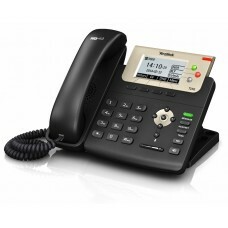 For bulk/reseller pricing please contact us.